The Maharashtra government and Tata Trust today signed a memorandum of understanding (MoU) for a skill training programme for the youth in the state. 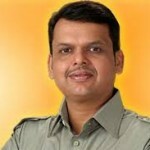 “This programme will help make one lakh youths employable,” Chief Minister Devendra Fadnavis, who attended the event, said. 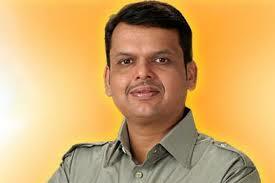 The programme has been undertaken under the state government’s “Kushal Maharashtra, Rojgaryukt Maharashtra” initiative.